Our Waterfront Ballroom and other unique function spaces are available for all of your milestone celebrations. 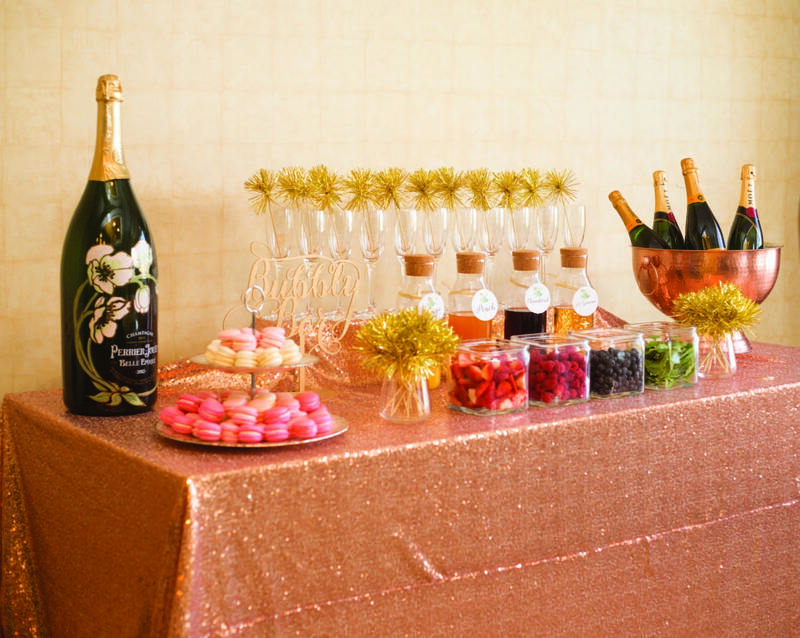 Planning a wedding shower, baby showers, bar mitzvah or holiday parties is easy with our professional staff. Our event venues range from outdoor waterside terraces to intimate private rooms ranging in size and layout. If you have a gathering to plan we have the space for you. call our professional planner today. From Baptisms, showers, anniversary celebrations and bar mitzvahs, let us help make the day truly memorable. Our Social Sales Coordinator will work closely with you to ensure your event perfectly reflects your vision. Saybrook Point has the space to accommodate a celebration in any season.